Last time we hosted a Compuphonic tune, we were treated to the twinkle-toe delicacy ‘O Cypres’. That was the Belgian’s second release on Exploited Records, the first being ‘Radio Atlantis’, following a run of material on Dirty Dancing Recordings, Turbo with Kolombo, 20:20 Vision and Get Physical. 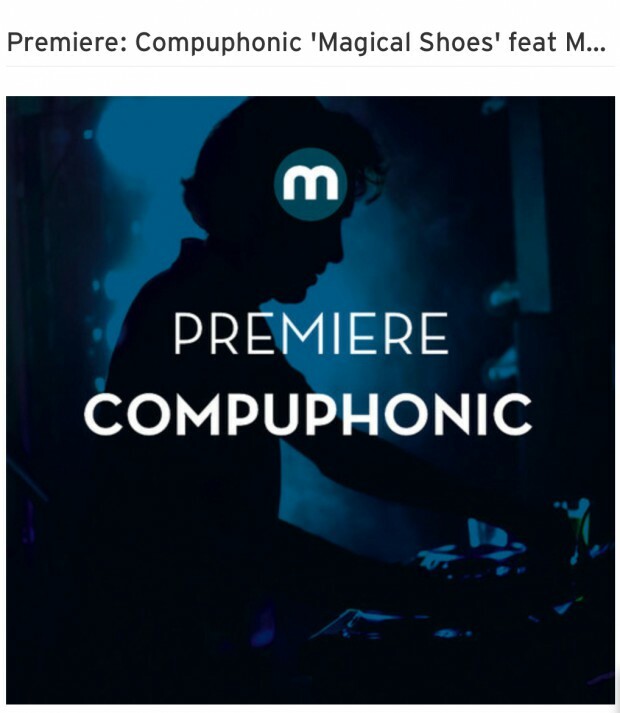 He’s bagging his Exploited hat-trick this month with the ‘Magical Shoes’ EP and you only have to see those digging it (Laurent Garnier, Robag Wruhme) to get an idea of what this one’s saying. With Florida singer Marques Toliver‘s smooth as silk vocals weaving in and out, Compuphonic’s layering of sprightly pads and deft snares make for yet another super lush house cut.